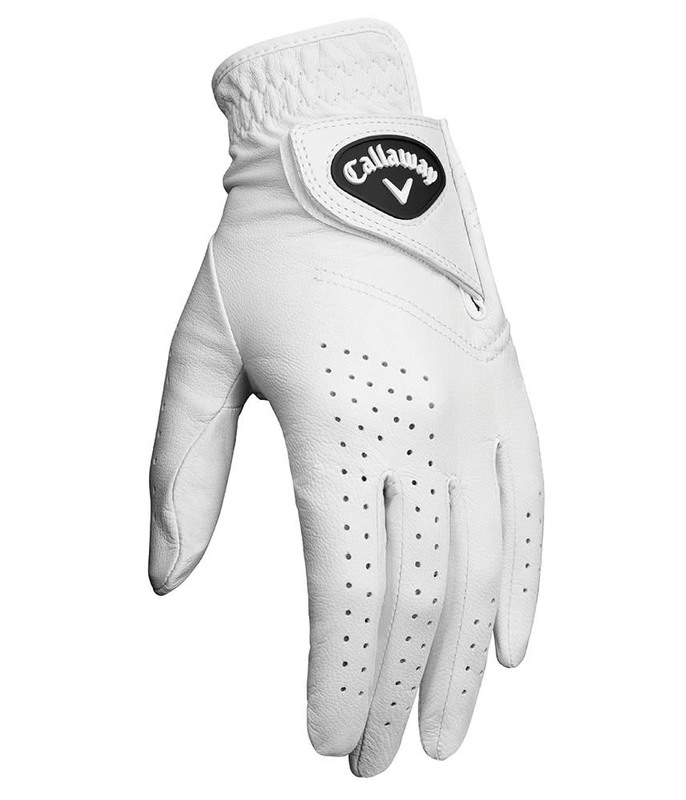 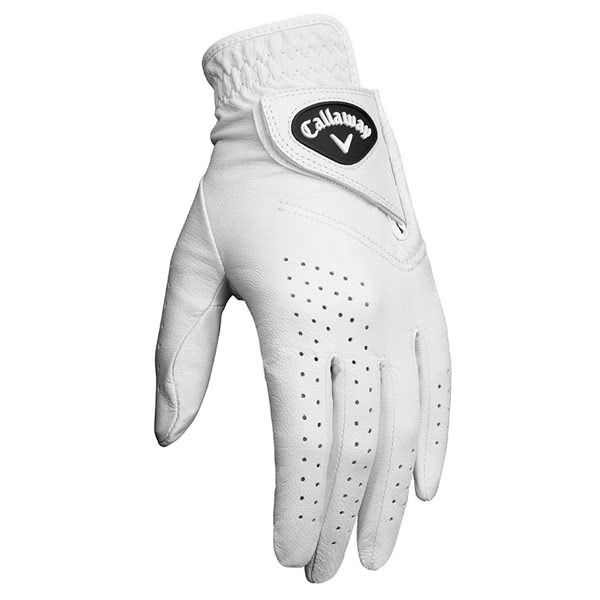 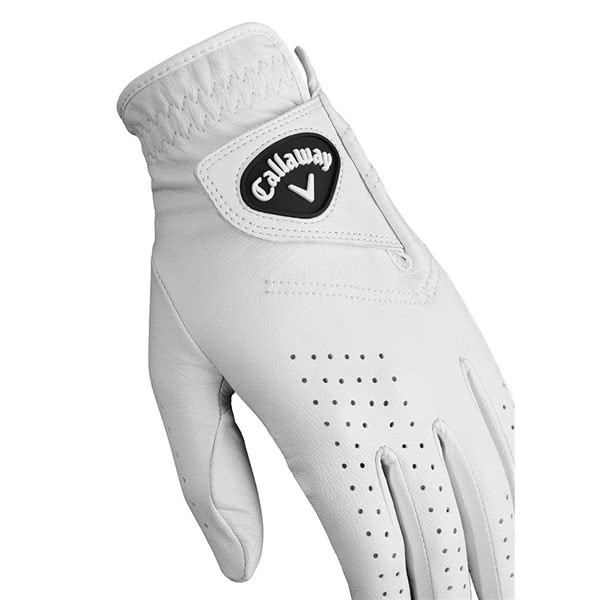 The Callaway Ladies Dawn Patrol Golf Glove delivers the ultimate all-weather performance and durability. 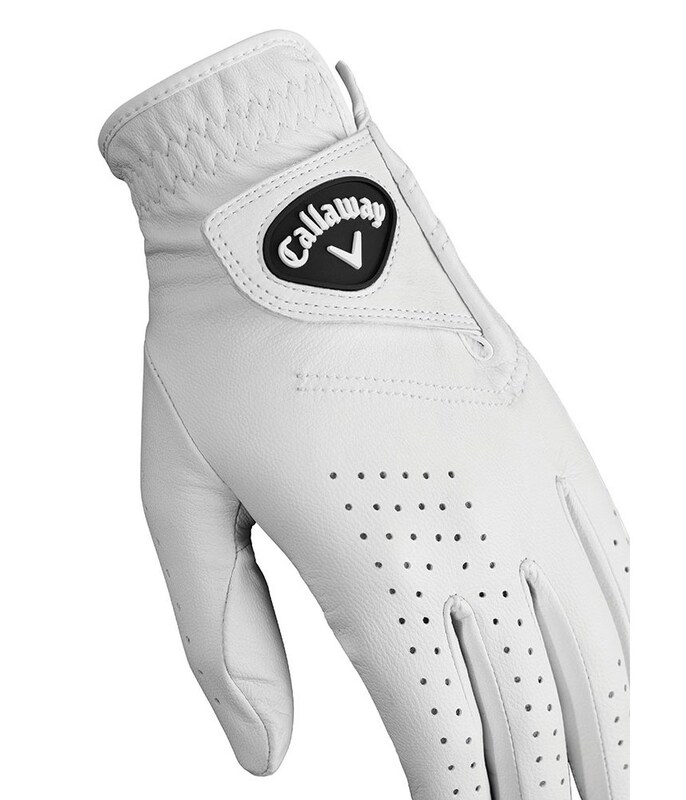 Callaway have used a premium full grain leather construction to deliver an improved feel, fit and comfort without sacrificing performance. 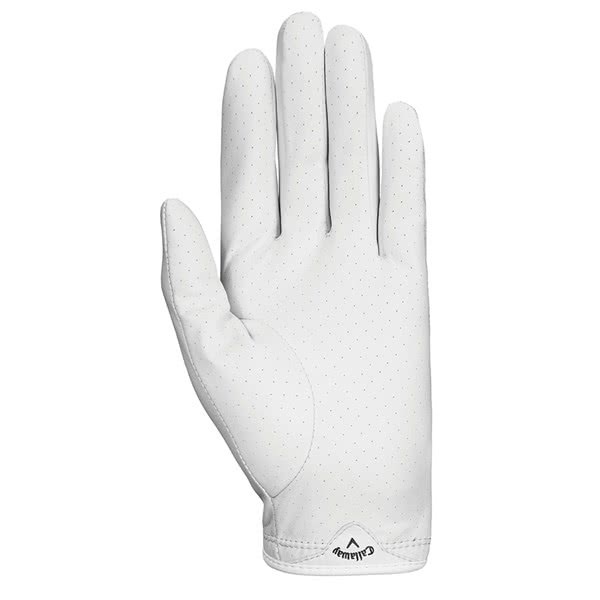 Strategically positioned perforations on the top of the hand and fingers reduces moisture build up and increases breathability. 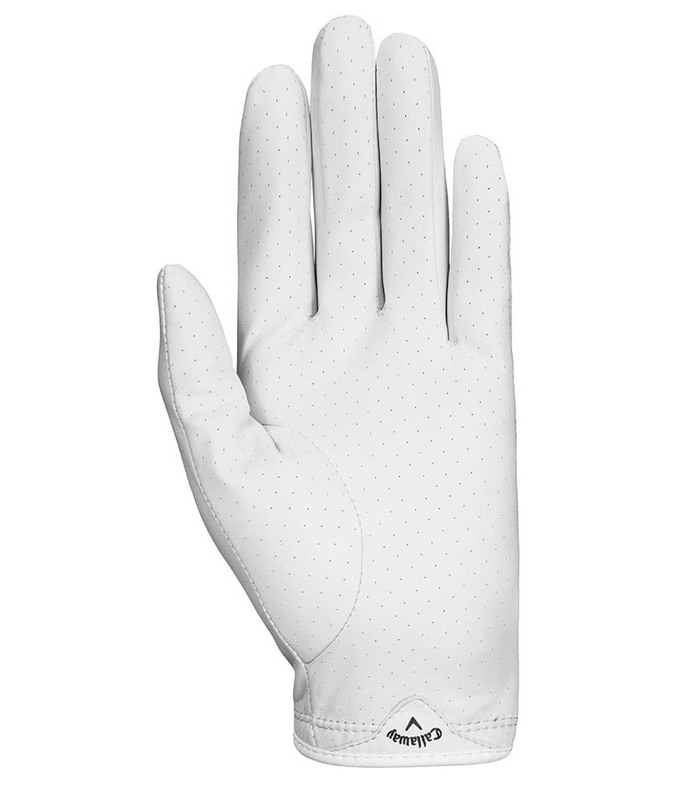 The combination of an Opti Fit adjustable closure and a stretch binding cuff provides a secure fit.